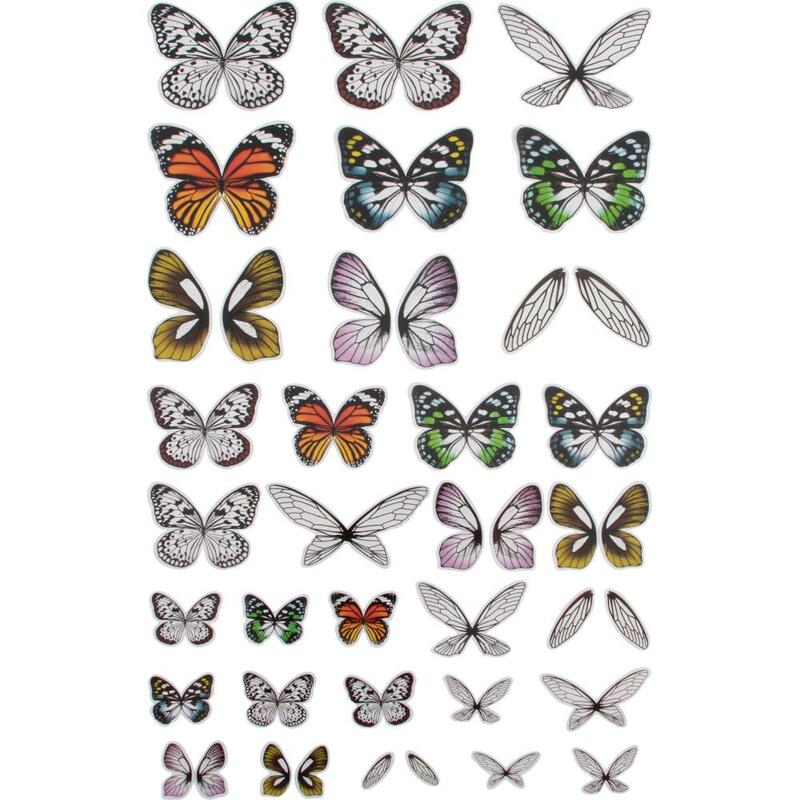 This package contains 72 pieces, printed acetate wings of many shapes and sizes. 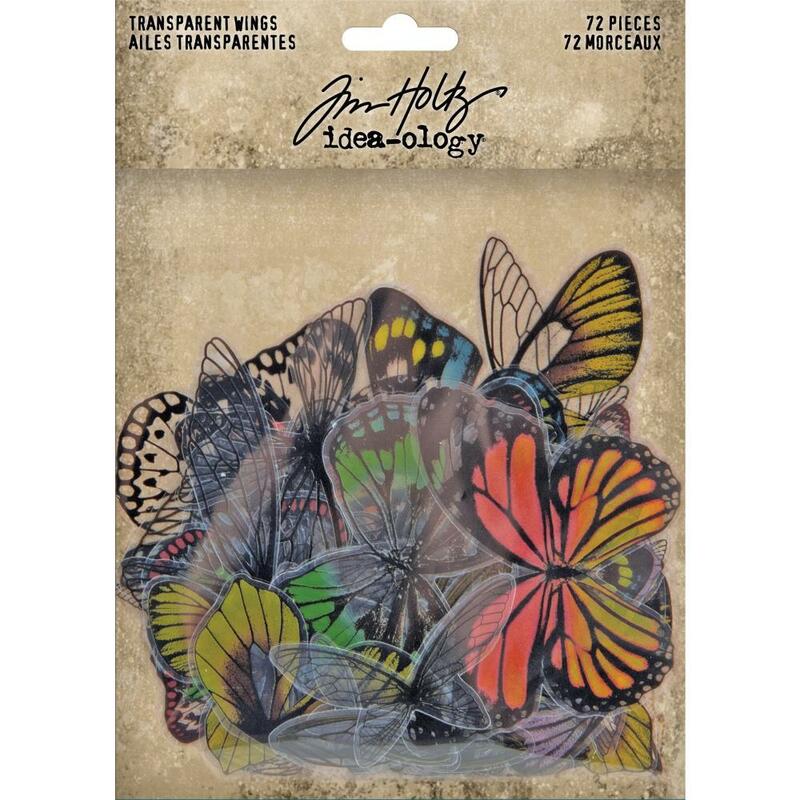 Use them as fairy wings, butterfly wings, or angel wings. Perfect for adding to the baseboard dolls, or your own pieces. Sizes vary from 1/4"x1" to 3.25"x2"